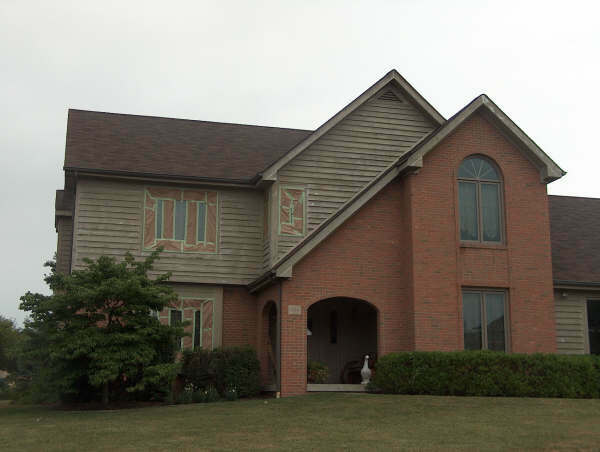 We experience extreme elements and temperature fluctuations in Ohio weather. 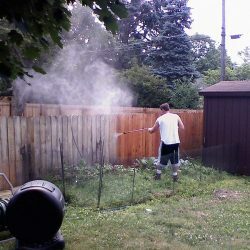 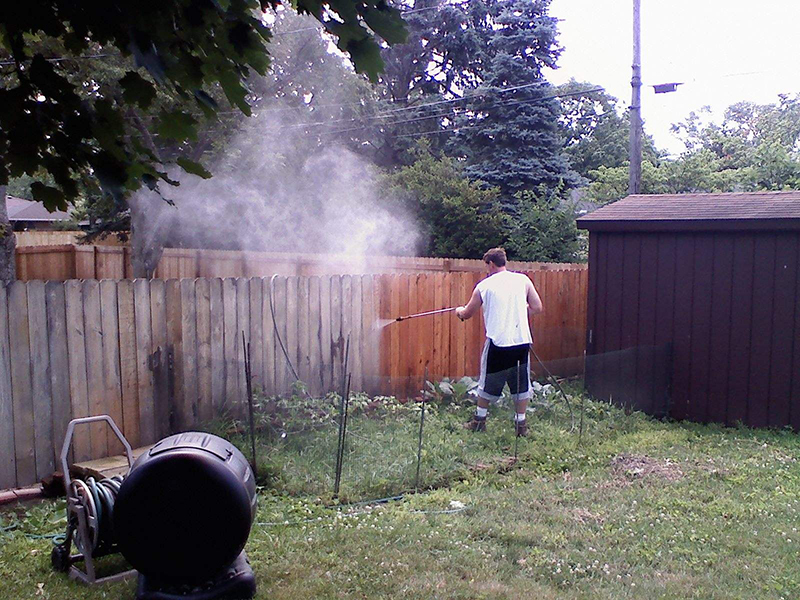 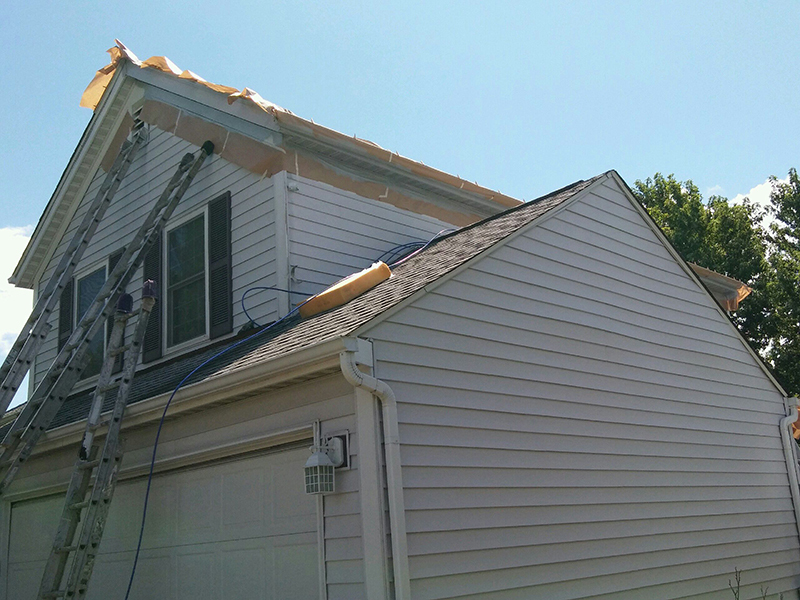 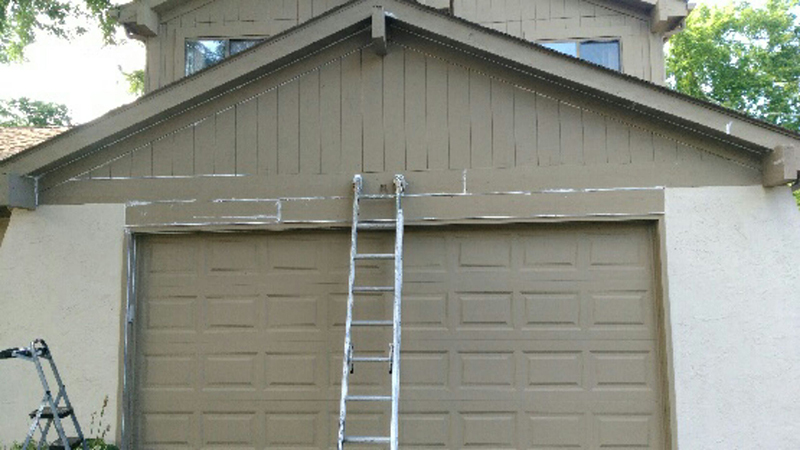 Regular painting maintenance can be your first line of defense in protecting your home against those elements. 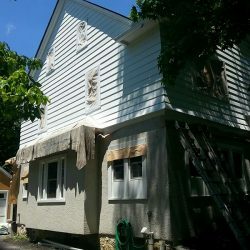 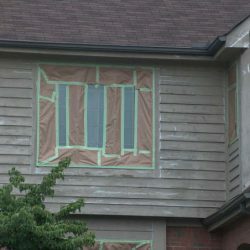 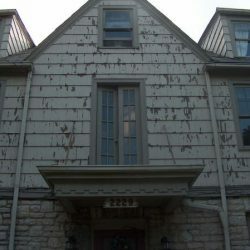 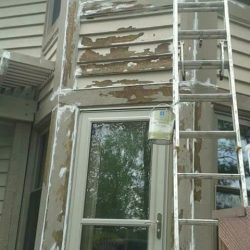 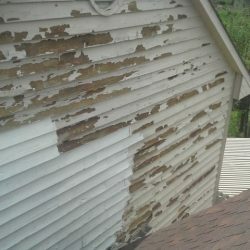 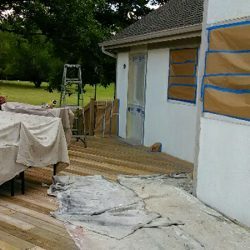 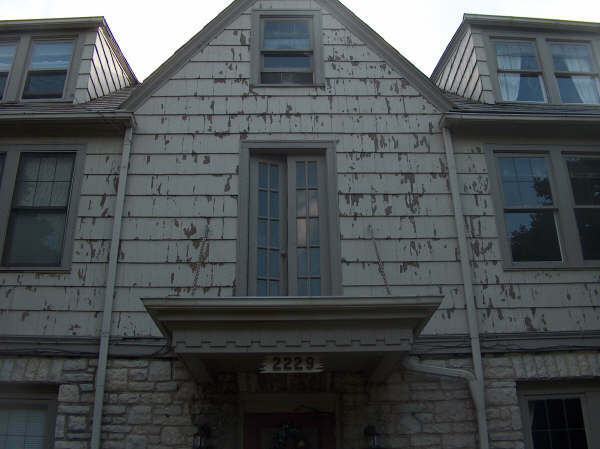 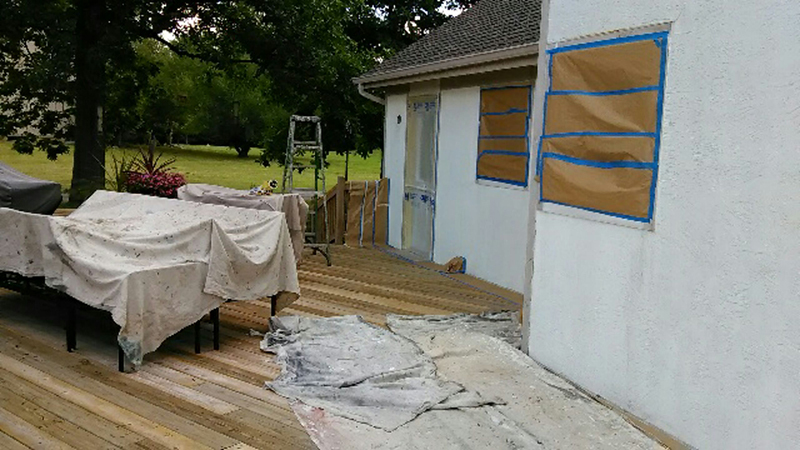 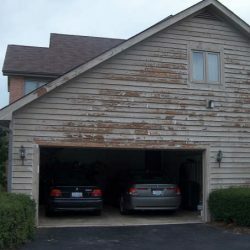 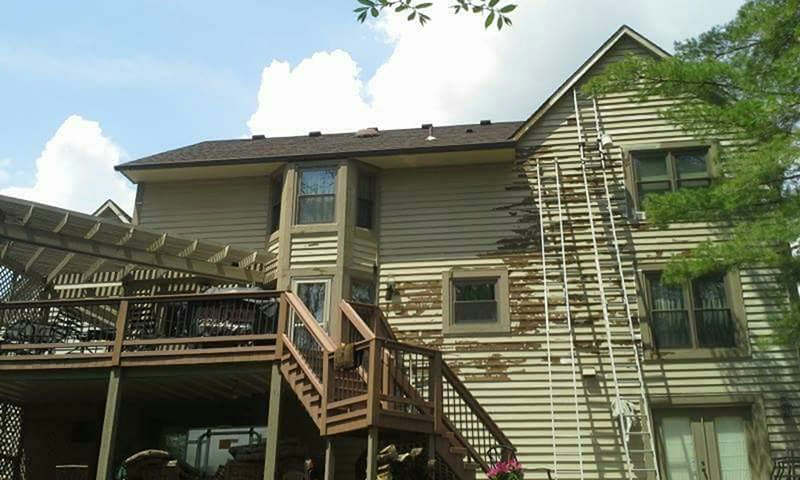 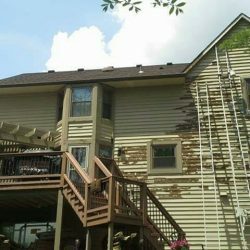 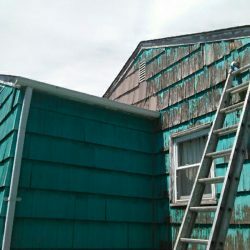 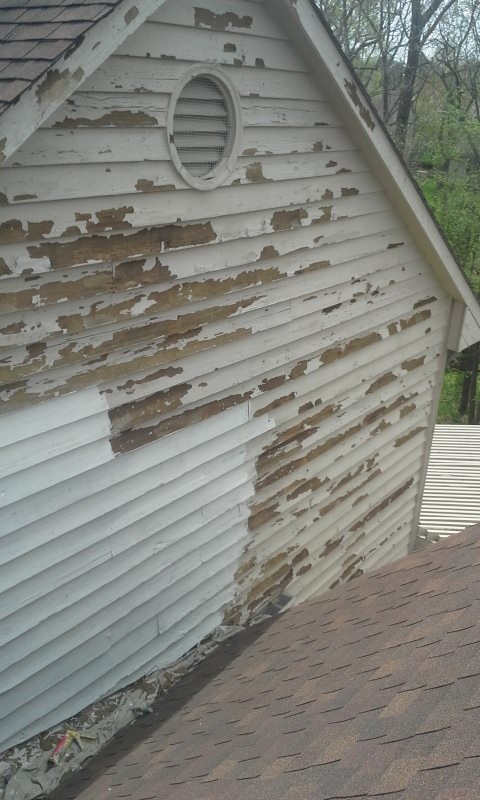 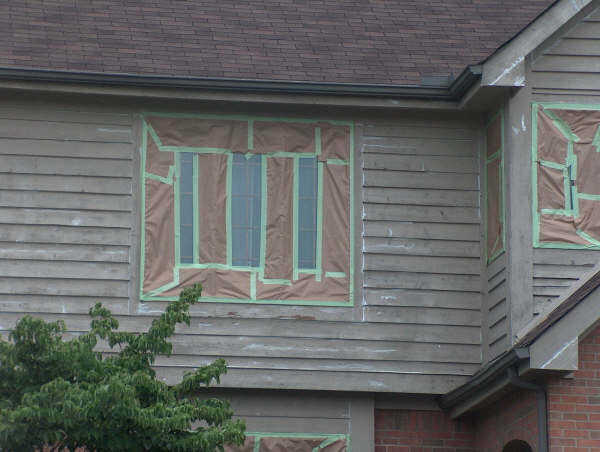 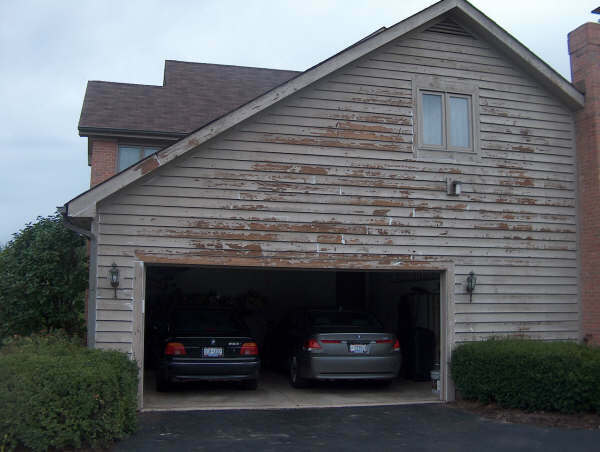 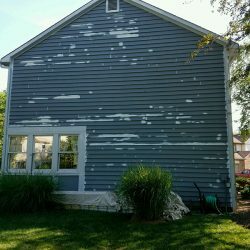 High-quality paints applied by our professional painters can prevent your home from expensive wood rot replacement when your house is left unprotected. 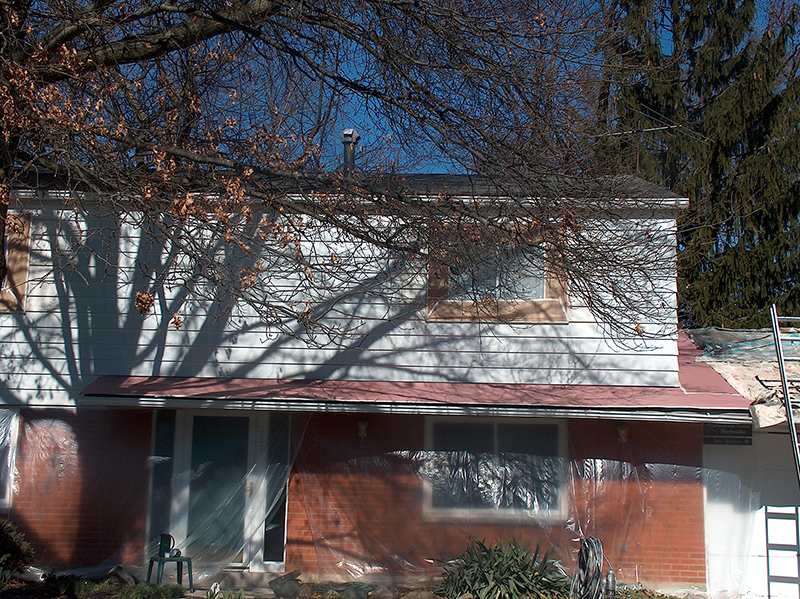 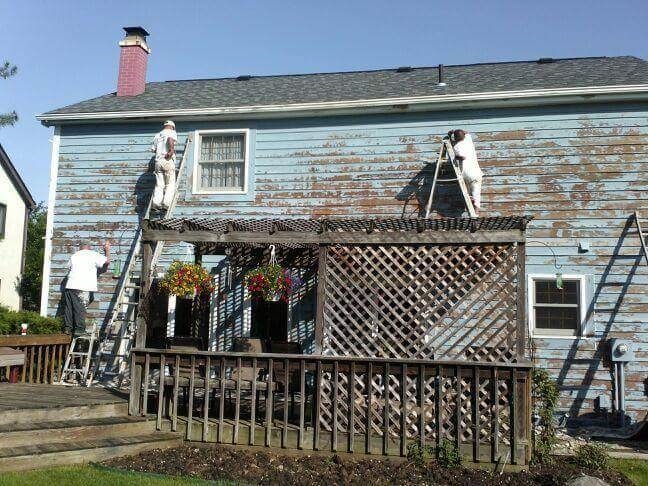 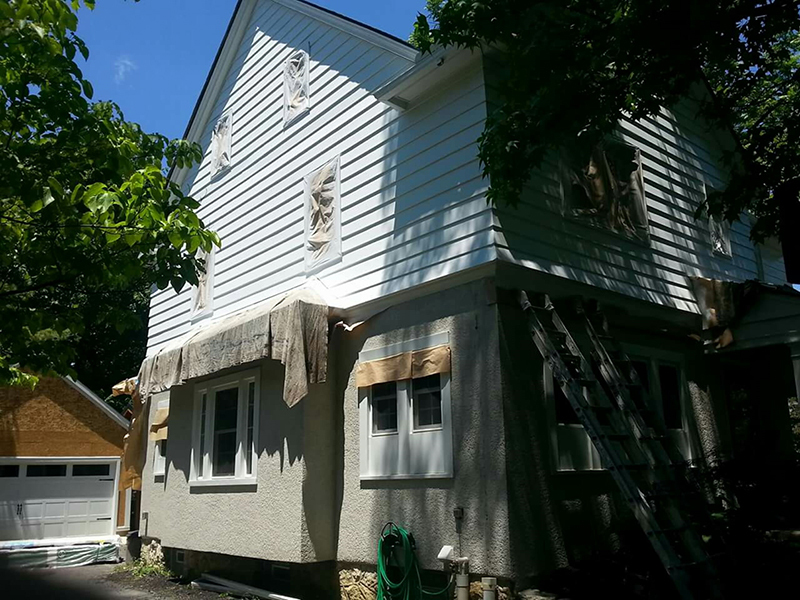 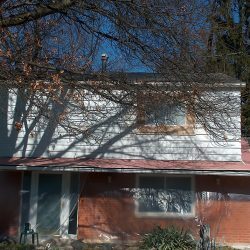 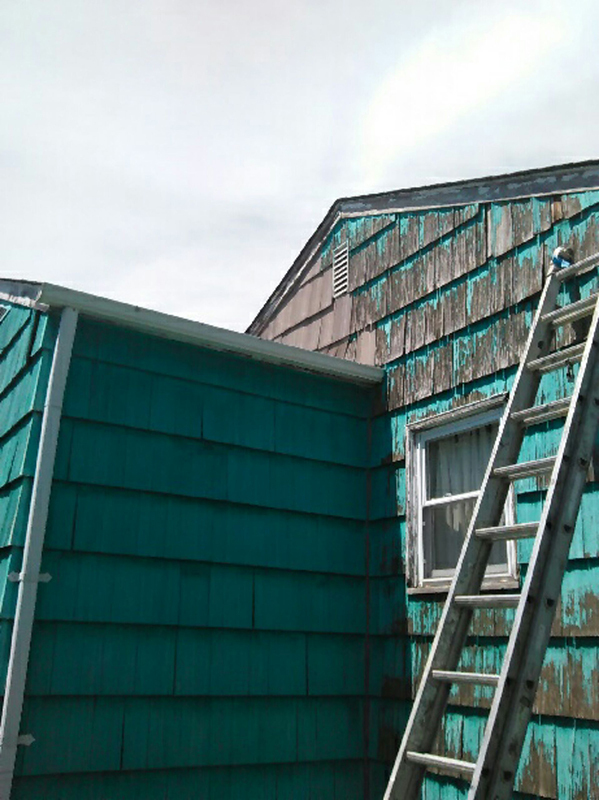 Exterior house painting also provides the most cost effective return on investment of any home improvement project. 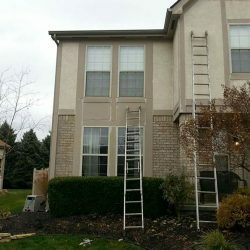 Not only can it protect your home, it also gives it instant curb appeal. 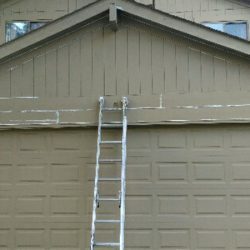 Nothing says fresh and updated like a new coat of paint. 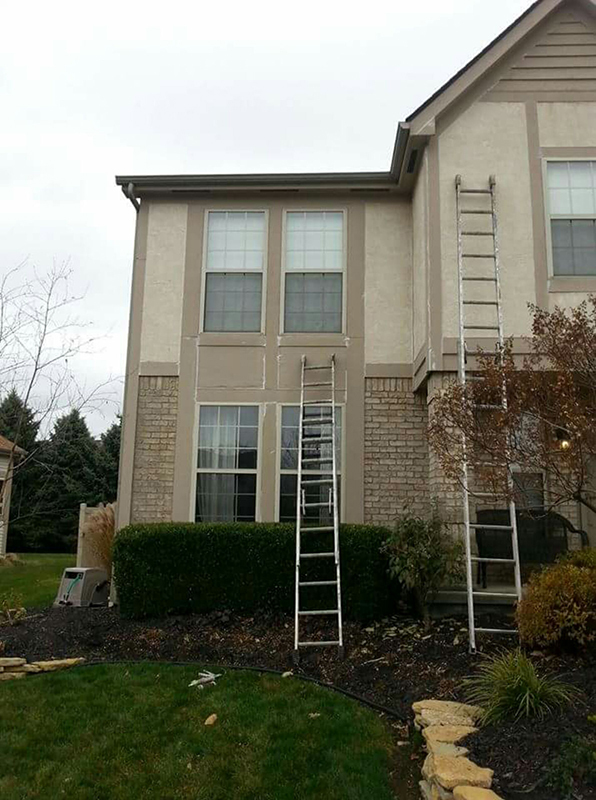 As a company, we offer a level of knowledge and expertise that you won’t find with another painting contractor. 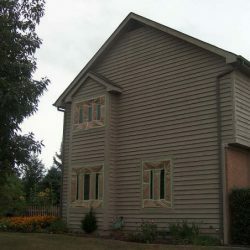 We don’t just paint houses. 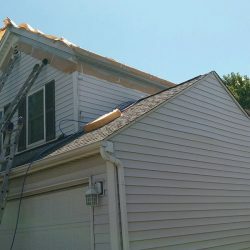 We transform them with our knowledge of process, experienced crews, and demand for the highest quality work. 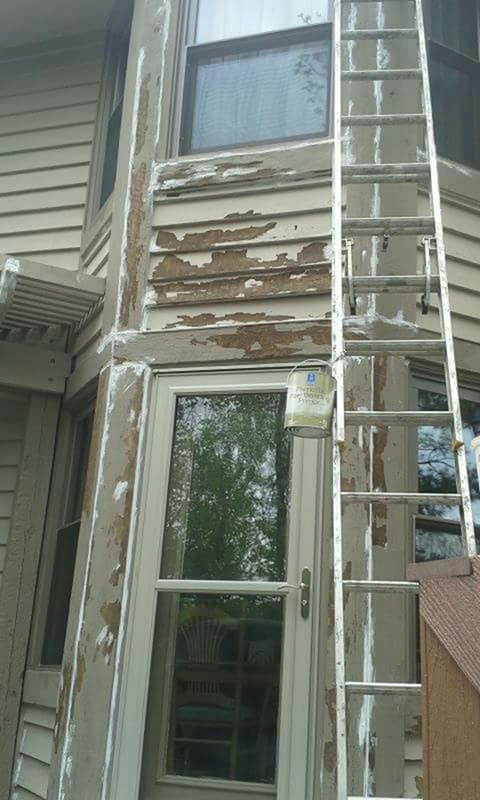 Save your vacations and weekends and let us take the worry out of painting. 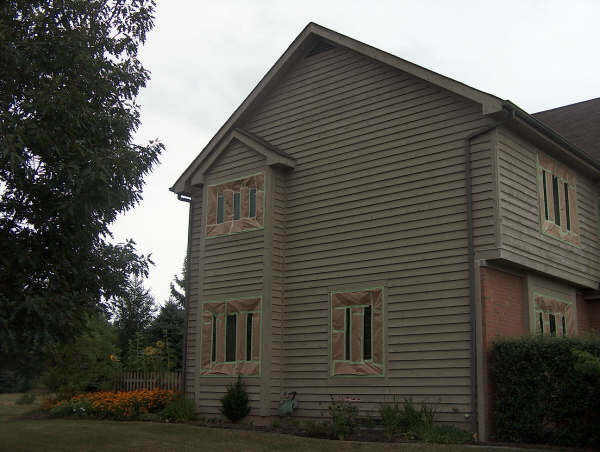 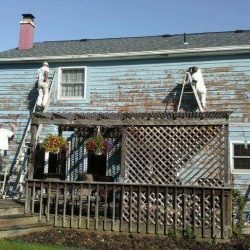 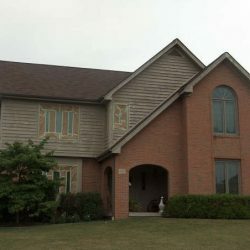 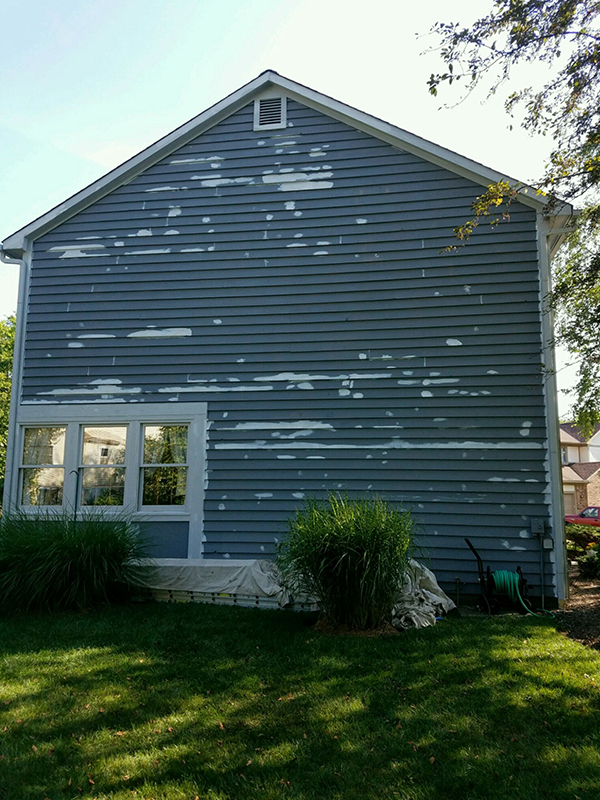 Call our office today to schedule a quote for any exterior painting jobs that you have coming up, we’d be more than happy to get the process started.